Grayson-Collin Electric Cooperative is one of the fastest growing co-ops in the state of Texas. They provide electricity to their members, not customers – an important distinction. 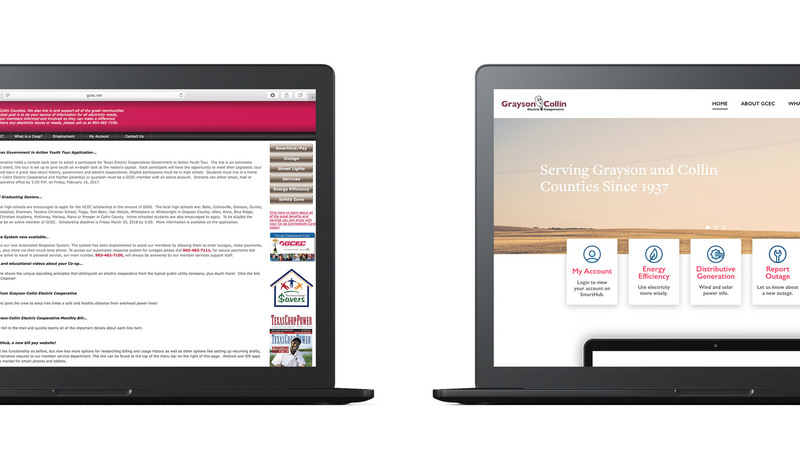 GCEC came to us to redesign their website with several goals in mind. Functionally the site needed to drive more people to the online payment portal and it needed to focus on the ease of finding information. 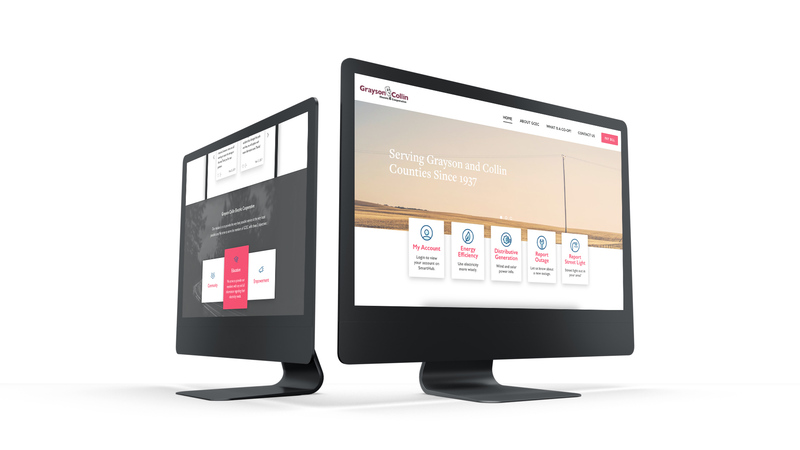 Aesthetically they wanted a website that brought their current, outdated website into the 21st century with a more modern design and appeal. 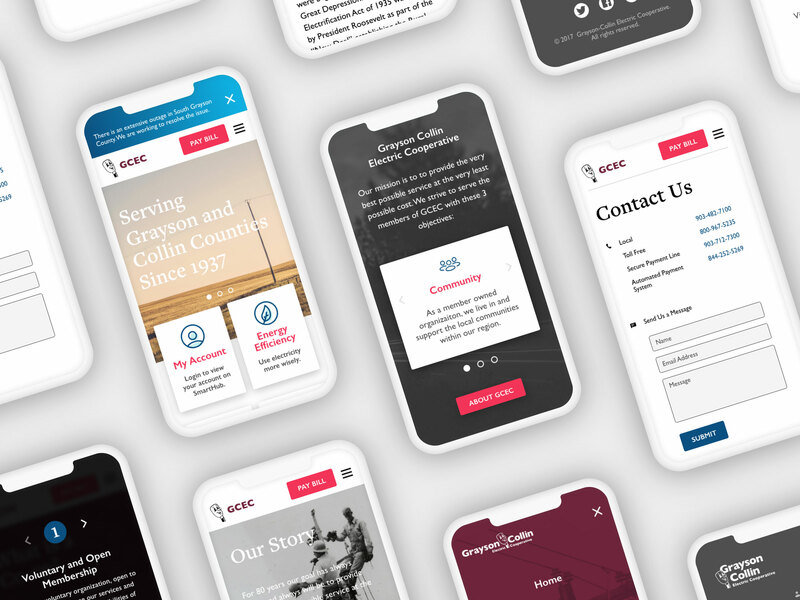 We approached this project with a mobile-first design mentality. 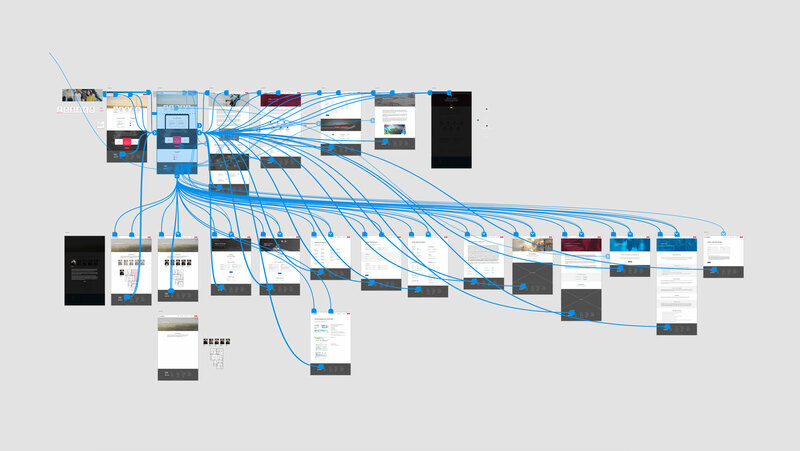 This process, from sketch to prototype to code, allowed us to ensure a seamless user experience on all devices. We put extra emphasis on clear and concise way finding in order to care for their members who might be less tech-savvy. Overall, this website allows GCEC to look like the leader that they are in their industry. Icons help to quickly communicate ideas online. They visually correlate to the action that is about to happen which helps the user know immediately what to do. We designed three specific icon families for this project. Each family has a specific role focused on enhancing the user experience. Most people today have experience navigating company websites. 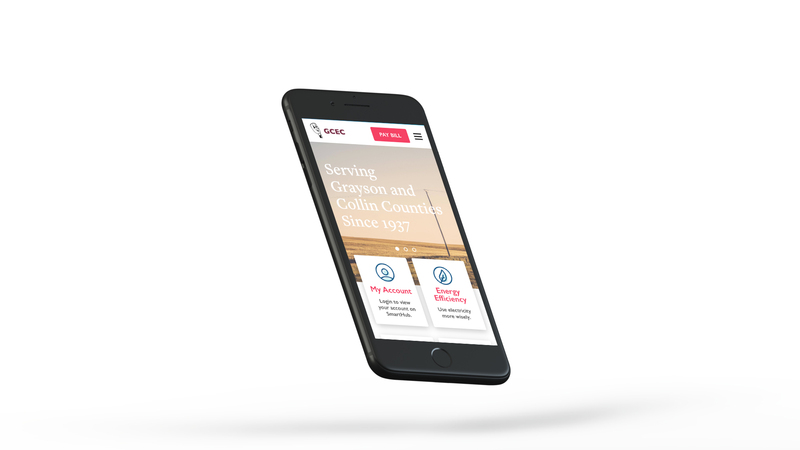 It was clear that GCEC needed a new website to accomplish their goals to better serve their people. 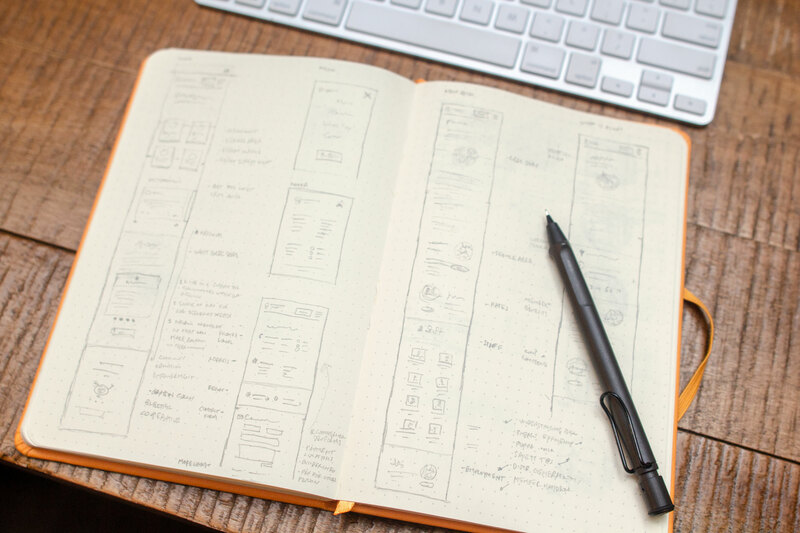 To accommodate all digital experience levels, simplicity was key to a successful outcome. 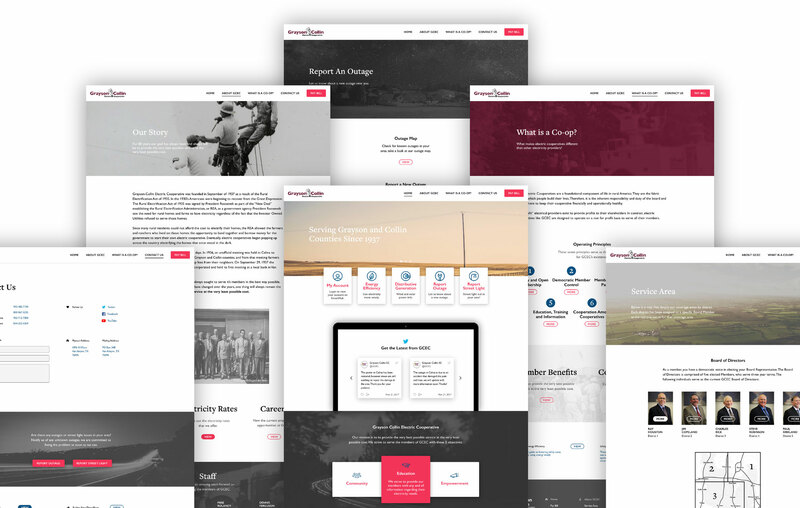 We created a clean, responsive website experience that checked all of the boxes for what was needed to connect with a world that is becoming increasingly more digital.